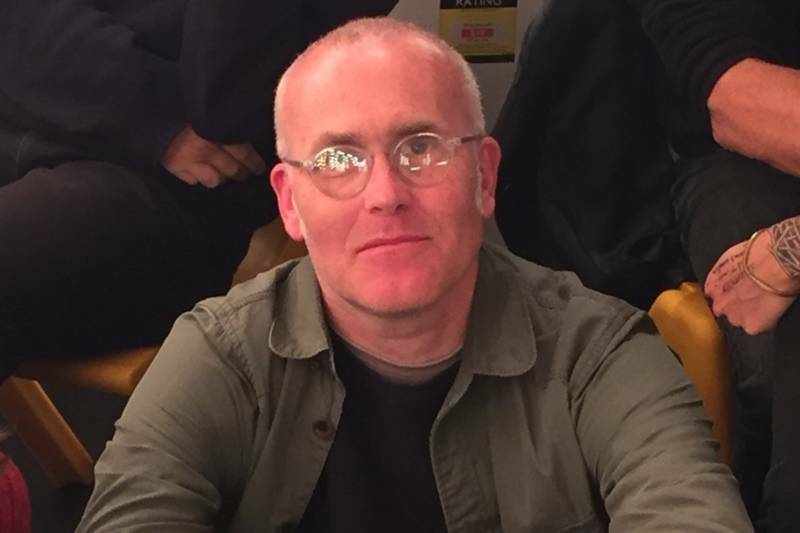 Paul Clipson, the San Francisco-based experimental filmmaker once described as a "poet of cinema," died unexpectedly Saturday at the age of 53. Clipson made dozens of short films and collaborated frequently with experimental musicians like Grouper, Maggi Payne and Black Spirituals. His psychedelic, non-narrative work brought him international acclaim, with his films appearing at several festivals, including the New York Film Festival, Edinburgh Film Festival, and the Rotterdam International Film Festival. "Paul Clipson — a criminally unsung luminary of the moving image — has died. His images, layers upon layers of light and energy and feeling has been an inspiration," filmmaker Scott Barely wrote on Twitter. Born in 1965, Clipson grew up in Michigan as a film fanatic and began making movies as a teenager. "I love film — just the history, everything. As soon as I could get a Super 8 camera, I was making films where I grew up in Michigan," Clipson told writer Geeta Dayal in 2015. Clipson later moved to San Francisco and in the '90s, he made a series of Super 8 films with guerrilla performance artist Adam Heavenrich called the BUCKY cycle. Each BUCKY film -- eight in total -- ran about two minutes long and were edited in-camera, which would become a principal aspect of Clipson's process. The style that Clipson became known for didn't develop until 2006, when he began working with musicians like Jefre Cantu-Ledesma, who at the time played in the local band Tarentel. Clipson later said he appreciated musicians' freedom to create on a whim, so he jettisoned scripts and narratives to create his own form of improvised film. Using a mix of Super 8 and 16mm projectors, Clipson developed a way to layer and "play" the films live. "As a filmmaker I had been trained to plan and wait — and have a script, and raise money. I wanted to work more like a musician, or a painter or a writer, where you just write whenever, at 3 in the morning," Clipson told Dayal. "But I just started to work more rapidly — it made me incredibly productive in a different way, and [I was] also showing work in the way that music is presented. Not always as a finalized thing." Clipson's revelation led to a prolific period of creativity. He began collaborating with Tarentel, providing visuals for their live performances. He then went on to collaborate with other experimental musicians, for both live performances and his own shorts. 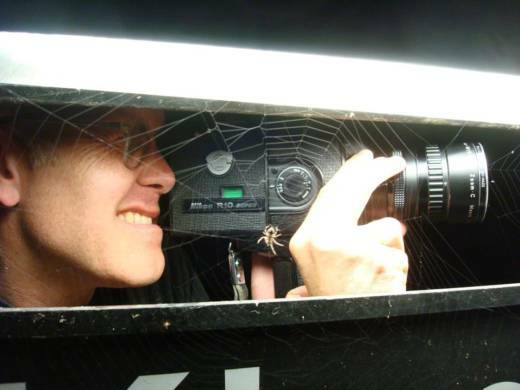 In the past few years, Clipson received several commissions for work from organizations like the Exploratorium, and his films would be often compared to the work of Stan Brakhage. But Clipson's creativity wasn't limited to film. A projectionist by trade, Clipson released a book titled REEL with local publishers LAND AND SEA. It featured diagrams and instructions he drew for his fellow projectionists at SFMOMA, where Clipson worked for over a decade. Though friends and family confirmed he died Saturday, details surrounding his passing were not released. What's known is that he performed the night before at the LAND AND SEA gallery in Oakland with Byron Westbrook and Zachary James Watkins. A GoFundMe page is raising funding for his memorial and to help support his family.